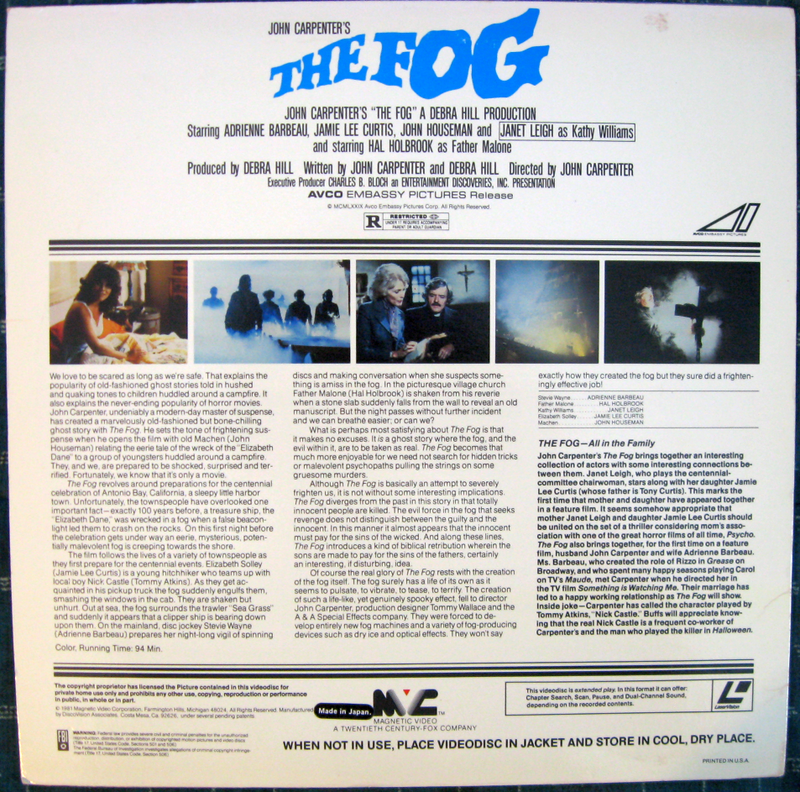 Found more LDs this morning with this early MVC release of John Carpenter's The Fog being the jewel! THE FOG is awesome in ANY format. Great find, I had this disc at one time, I wish I'd kept it now! 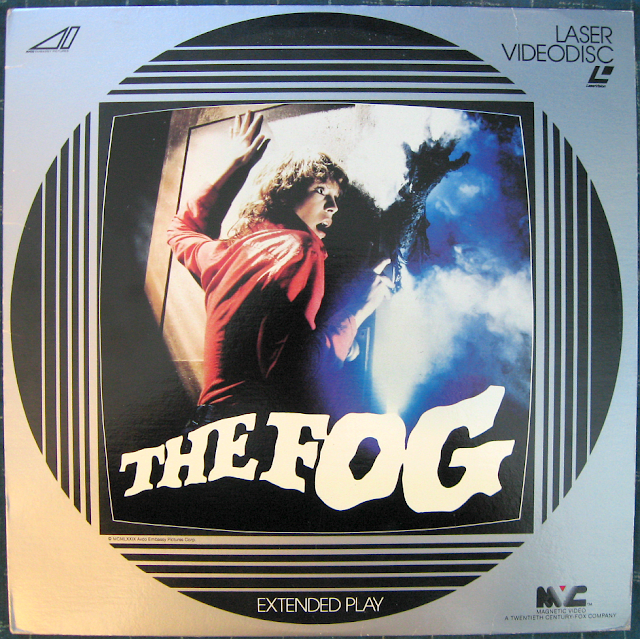 Checked this disc out last night, amazingly hardly any age-related video drop-outs.